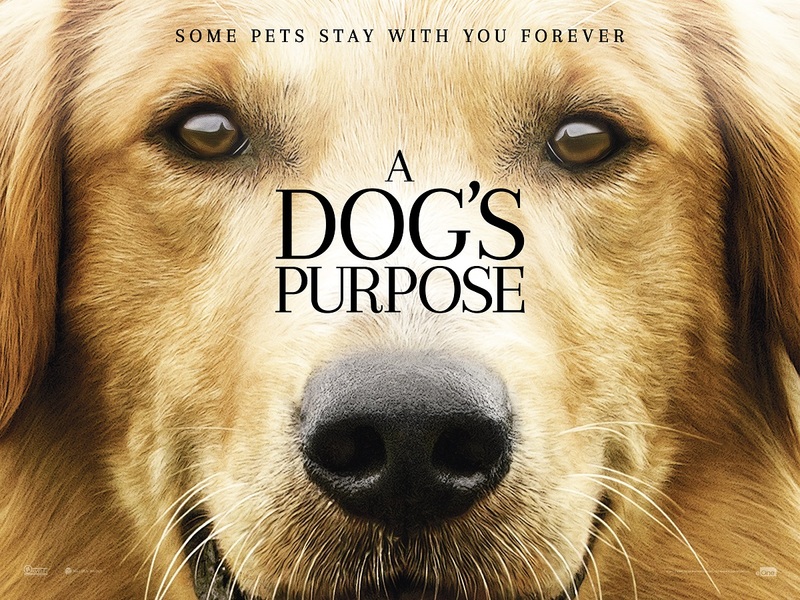 To celebrate the upcoming release of A Dog’s Purpose, in UK cinemas from April 29th, we have an fantastic competition to win a double pass to see the film before anyone else this coming Sunday, April 9th. Based on the beloved bestselling novel by W. Bruce Cameron, A Dog’s Purpose, from director Lasse Hallström (The Cider House Rules, Dear John, The Hundred-Foot Journey), shares the soulful and surprising story of one devoted dog (voiced by Josh Gad) who finds the meaning of his own existence through the lives of the humans he teaches to laugh and love. The film also stars Dennis Quaid, Britt Robertson and KJ Apa. This screening is taking place at the Picturehouse Central Cinema in London on Sunday 9th of April and we have two pairs of tickets to giveaway to our readers. The event starts at 10am with canine themed fun in the foyer activities, with the film starting at 10:30am. Excitingly your four legged friend can even join you at the screening! You must be able to make your own arrangements for travel. To enter all you have to do is enter via our competition app below, but be quick as the competitions closes at midnight on Thursday 6th April. We will pick the winners at random after the closing time as the winners! Good luck. The competition ends at 23:59 on 6 April 2017. 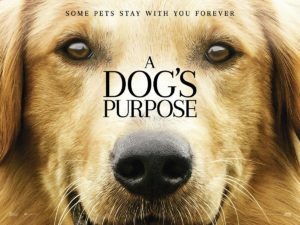 The prize consists of a pair of tickets to a special screen of A Dog’s Purpose at the Picturehouse Central Cinema in London.